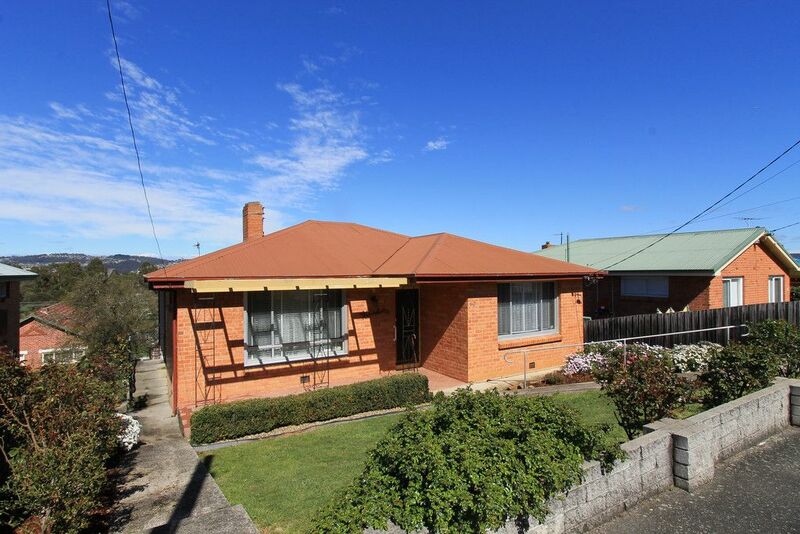 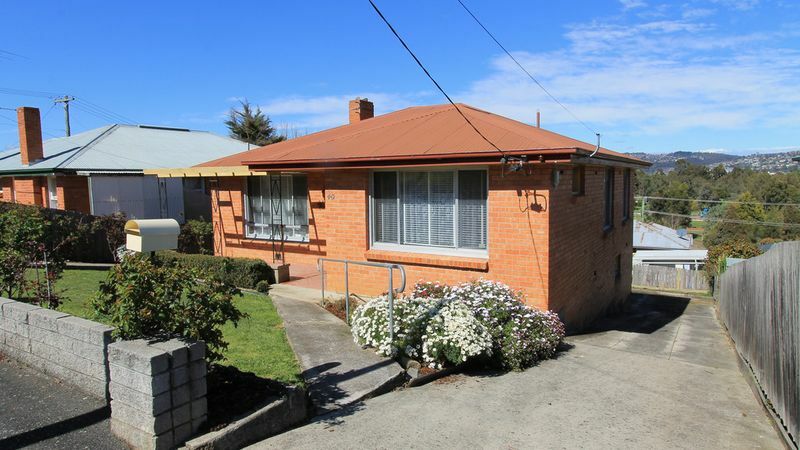 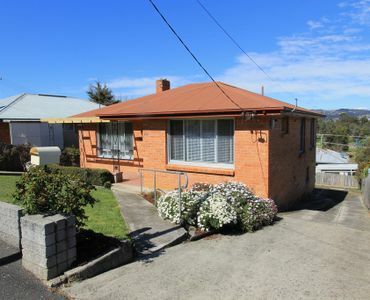 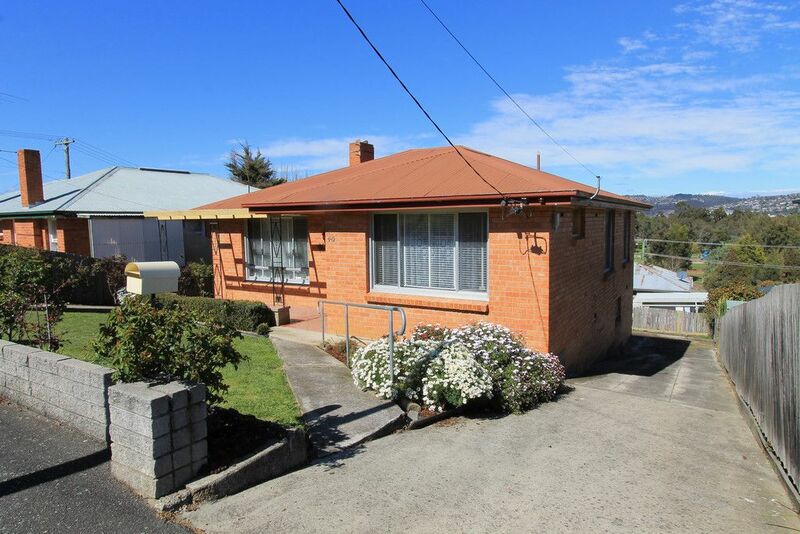 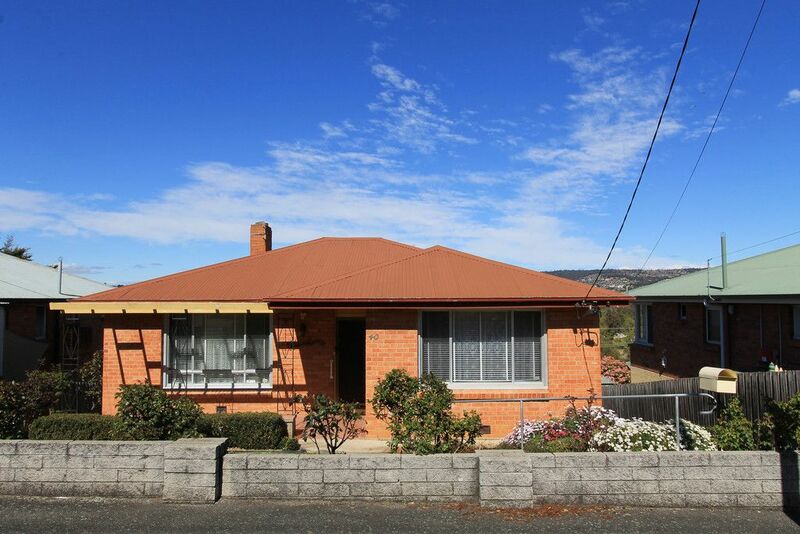 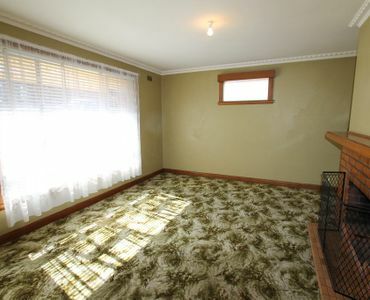 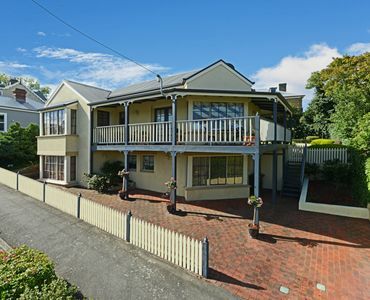 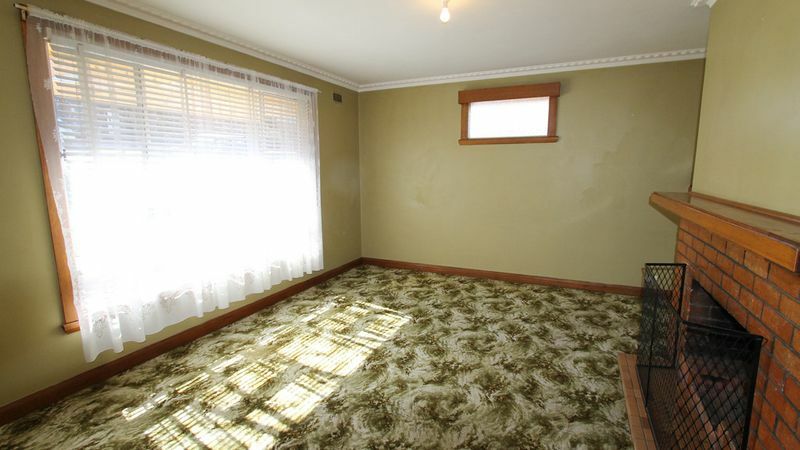 For Sale now is this solid & sound remarkably original well-kept property in Mowbray. 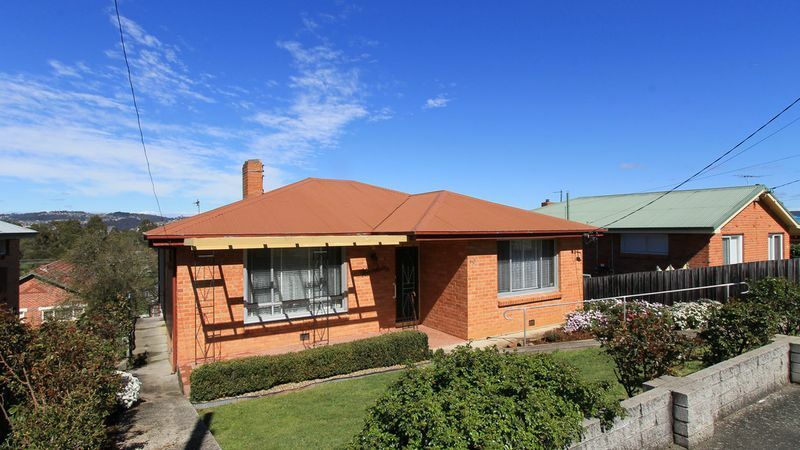 40 Crawford St has been a lovingly maintained family home by its current owner of 48 years and is now being presented to the market. 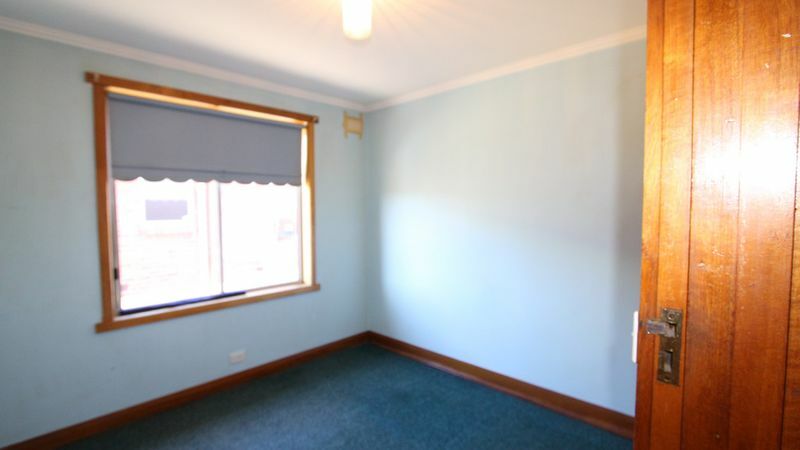 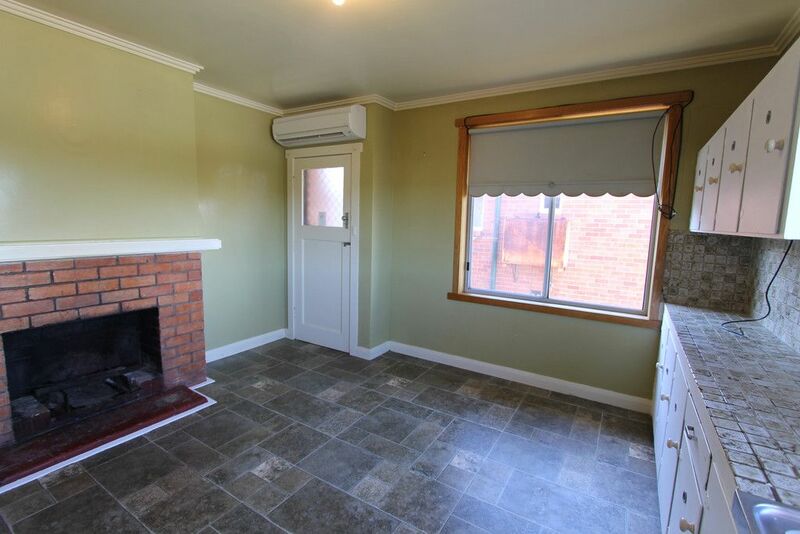 Consisting of three bedrooms, two with built in robes, large formal living with open fire and very serviceable original kitchen/dining complemented with a Daikin RC unit. 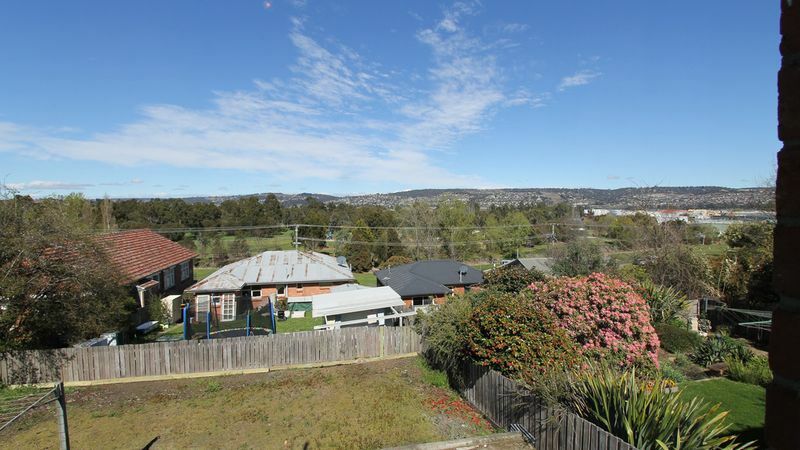 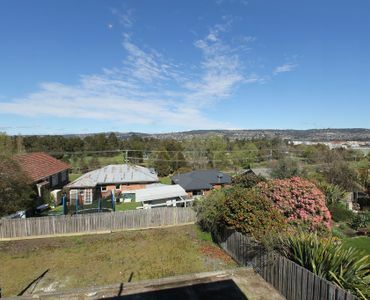 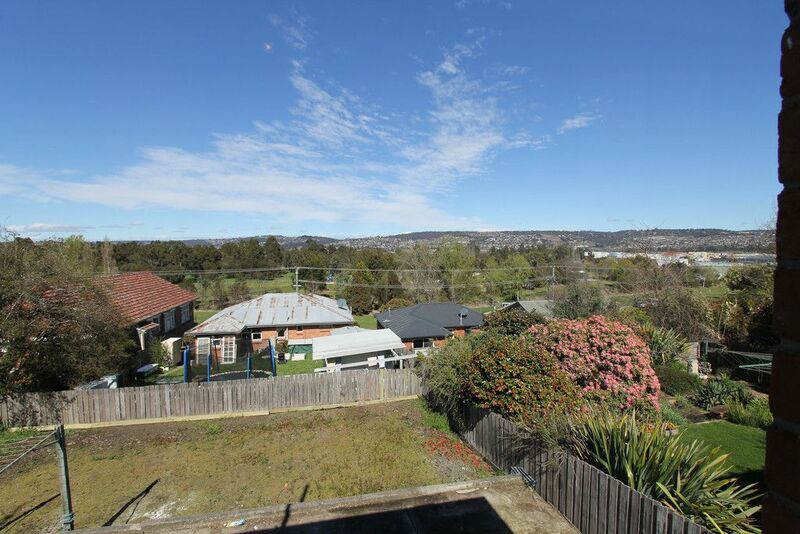 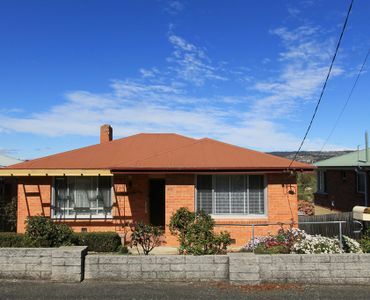 This home is high set at the rear with a single garage under, loads of storage and great sunny views out over Heritage Forest thru to Invermay. 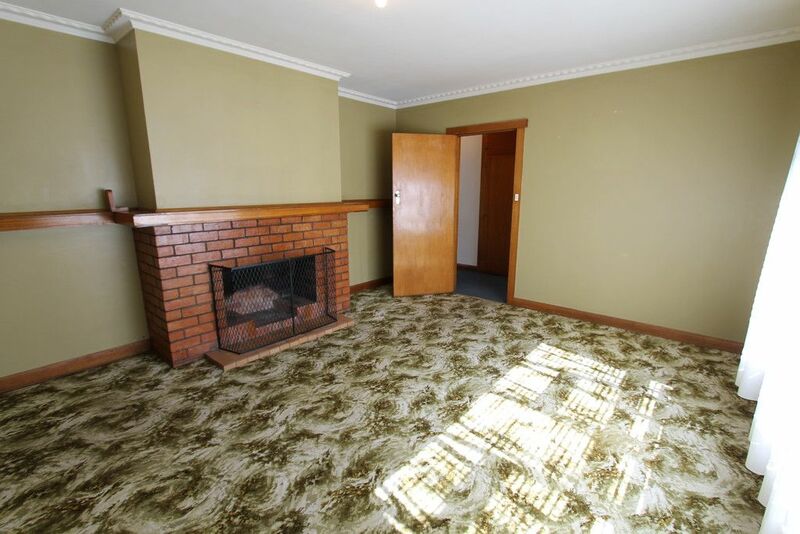 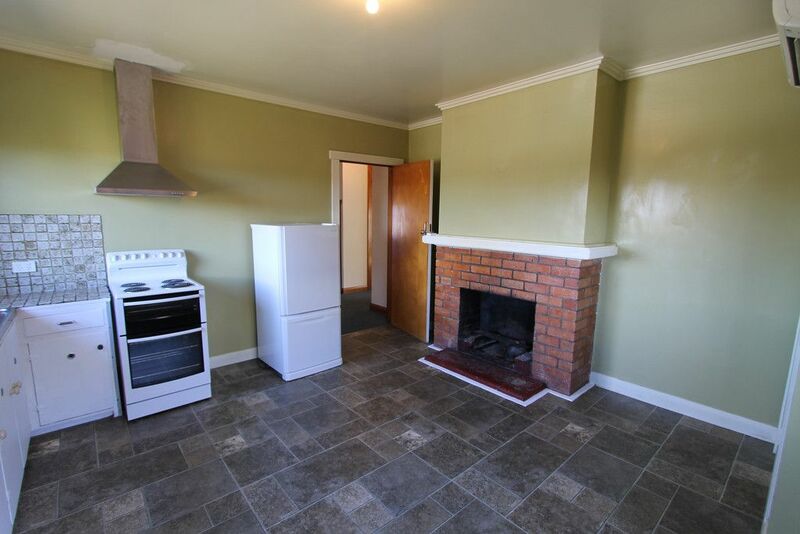 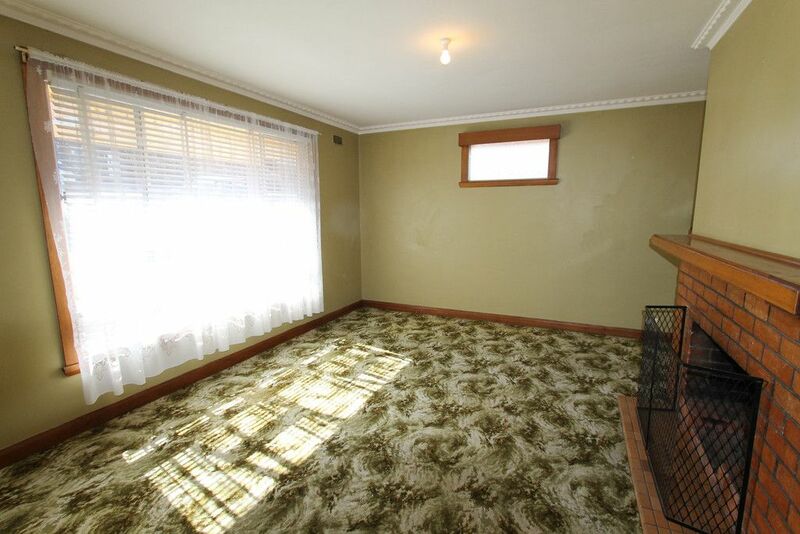 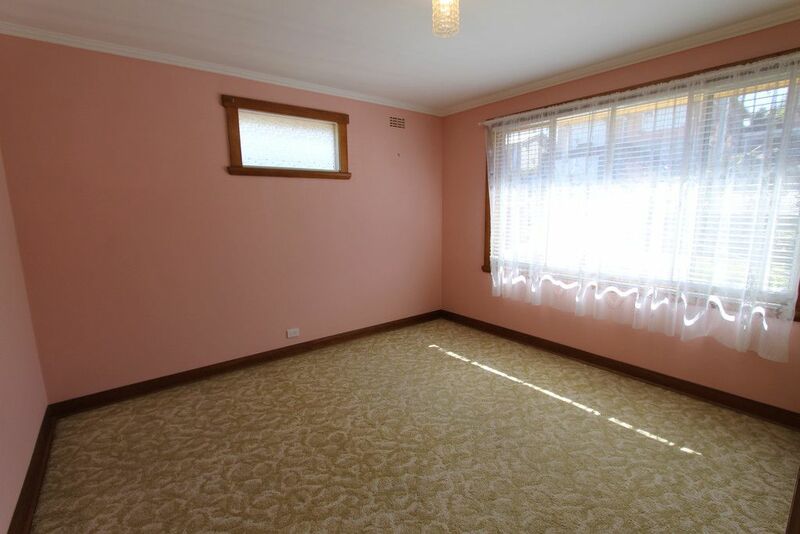 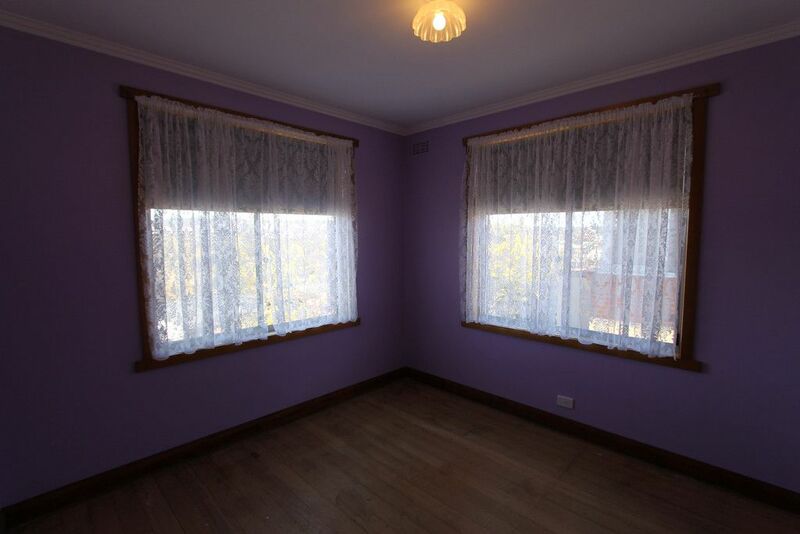 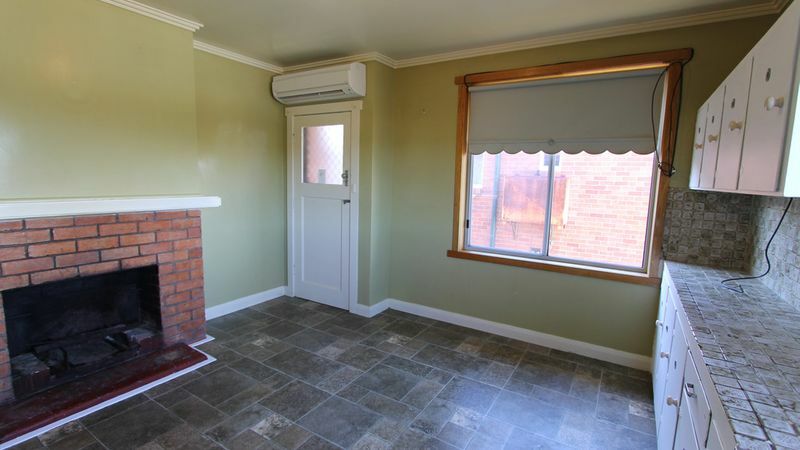 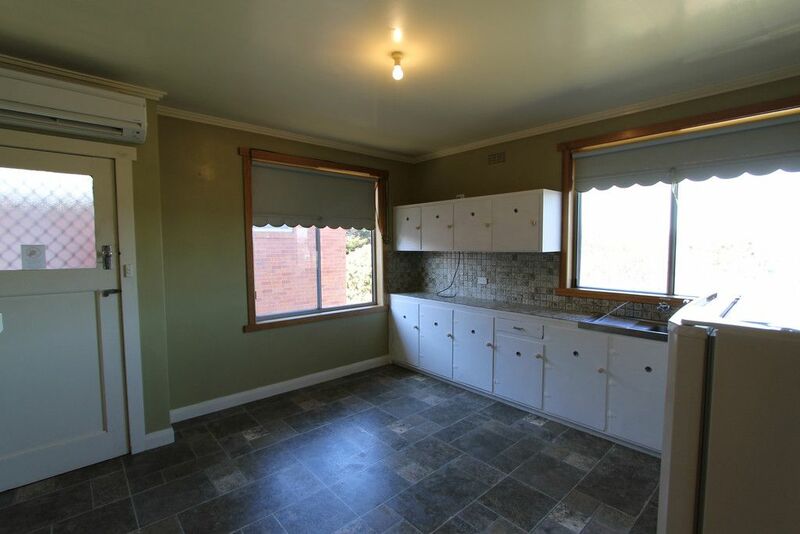 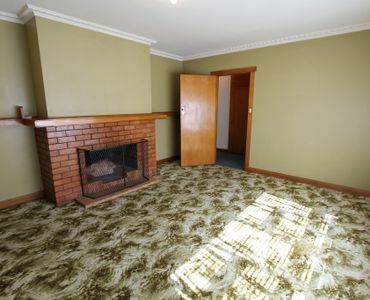 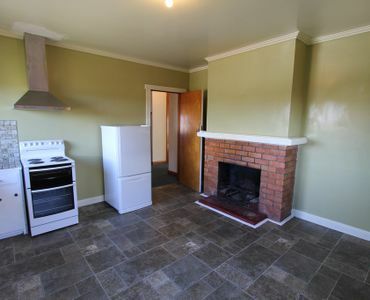 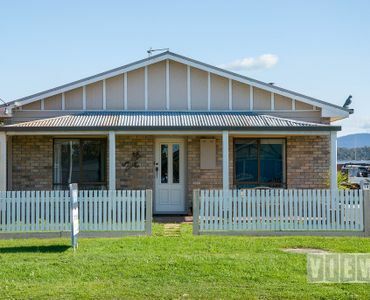 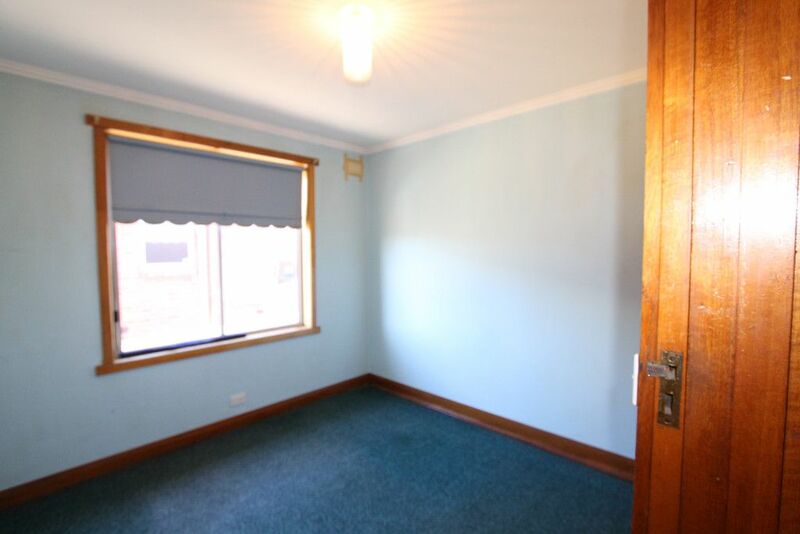 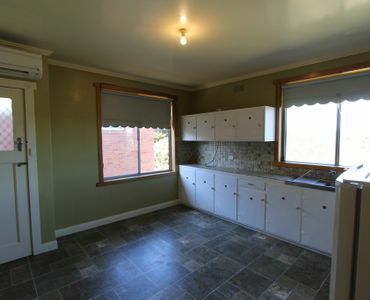 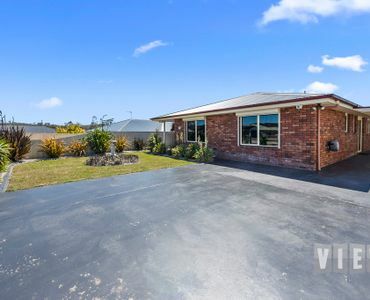 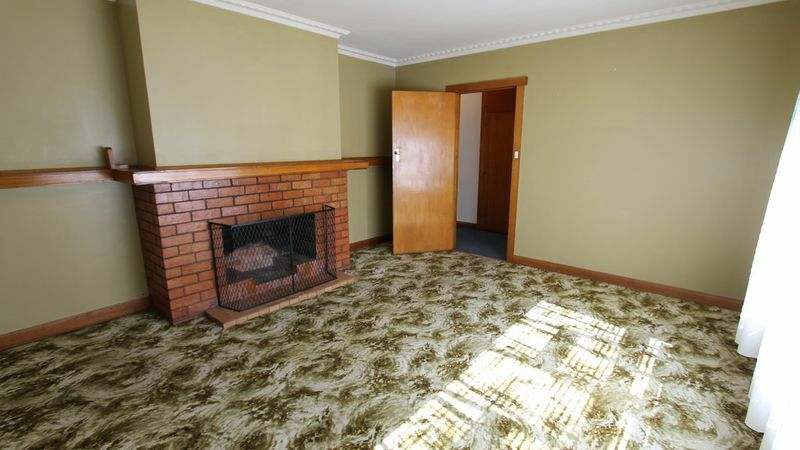 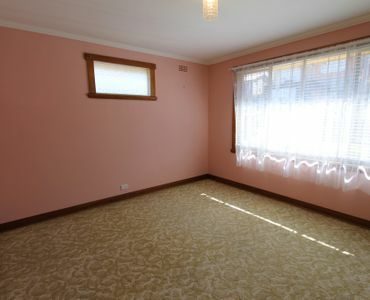 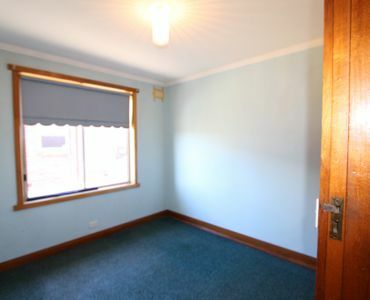 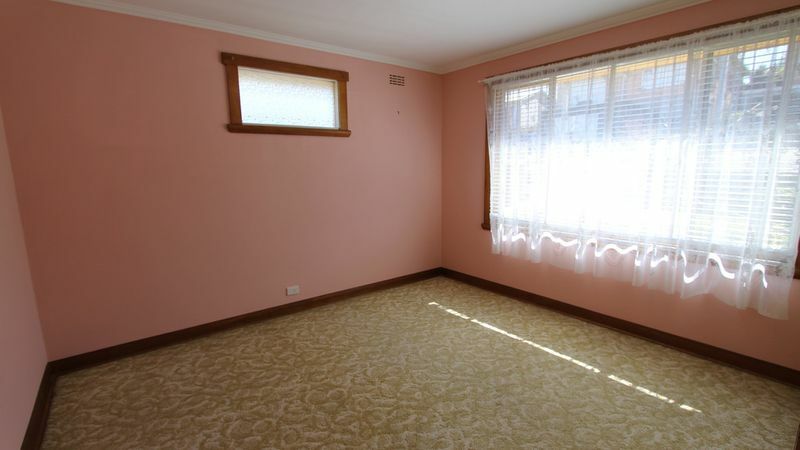 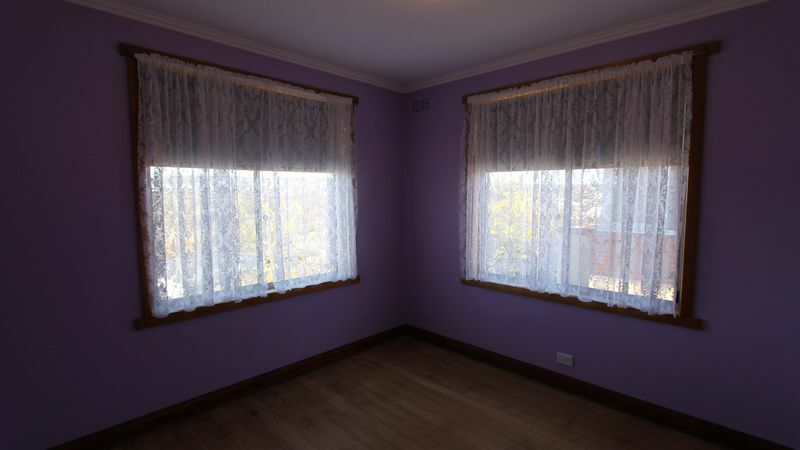 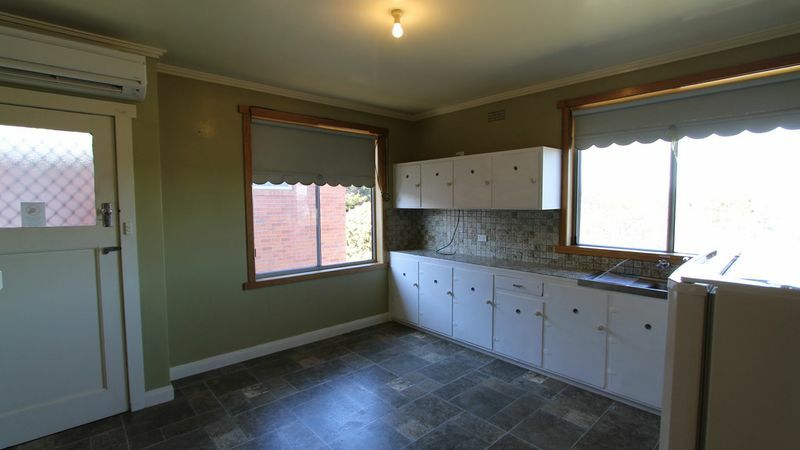 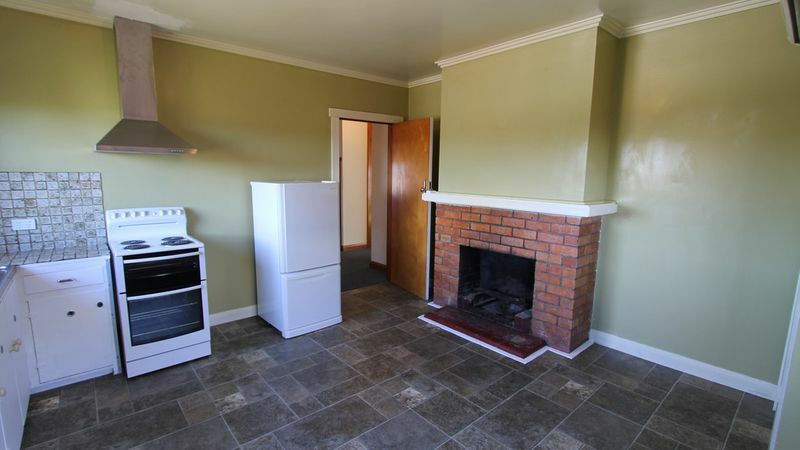 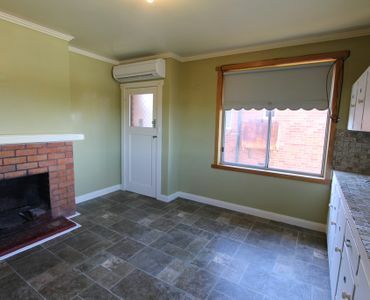 This brick home has been impeccably maintained over the years and has been updated with aluminium windows throughout. 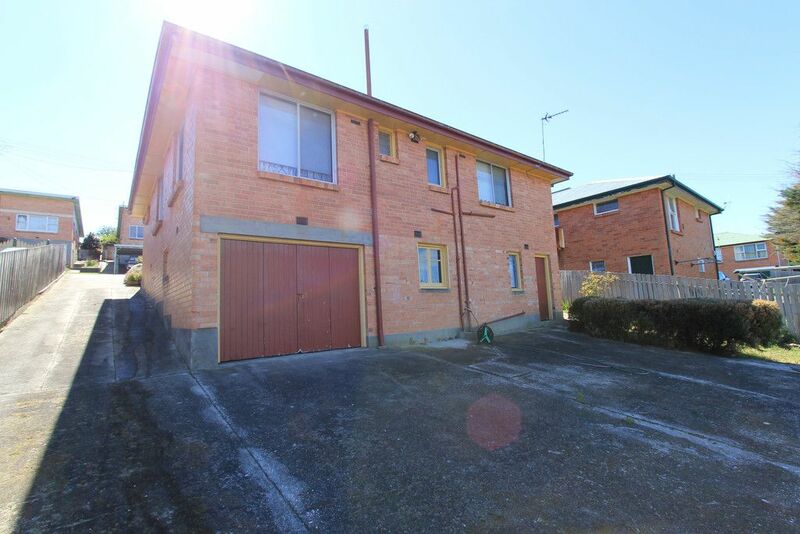 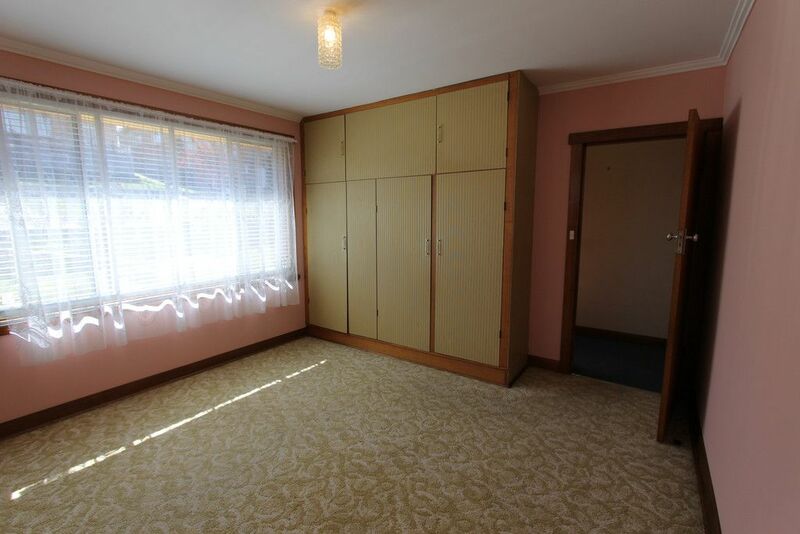 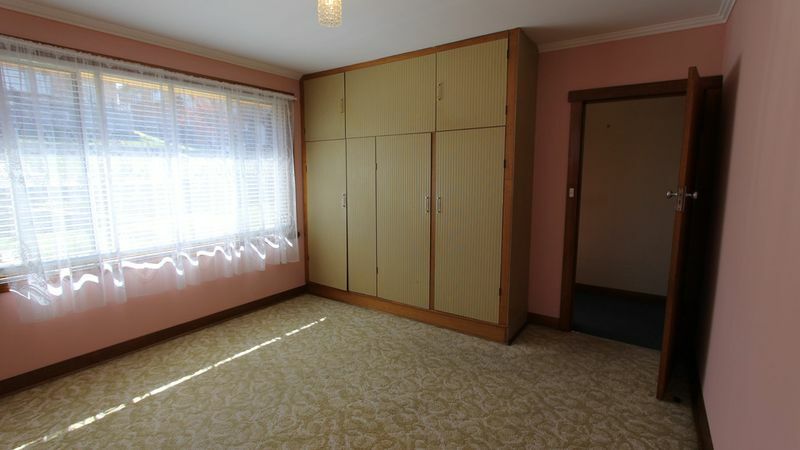 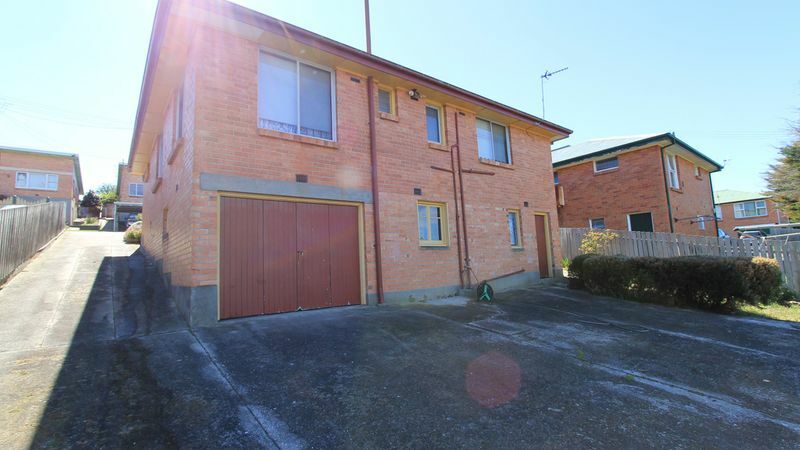 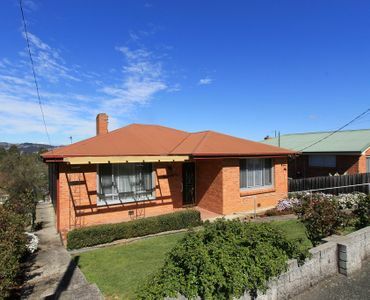 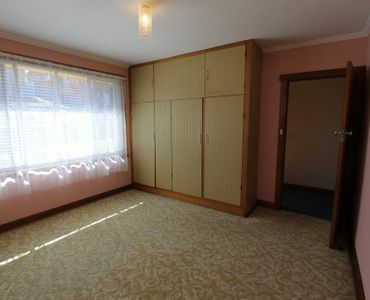 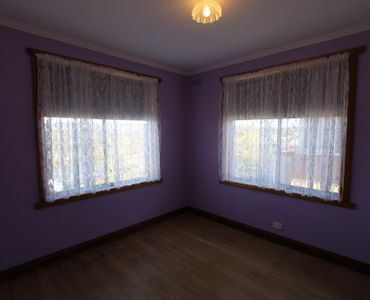 Situated beautifully and being just a 5 minute walk to the popular Mowbray shopping precinct, Mowbray Race Course, Mowbray Primary School and all the terrific services in the area. 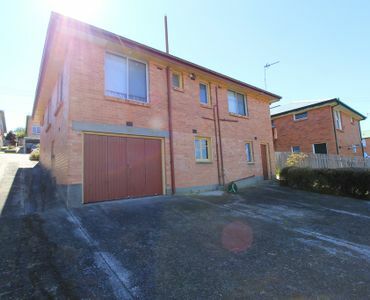 This one is the ideal set and forget property for the astute investor or a fantastic entry level property for the savvy 1st home buyer. 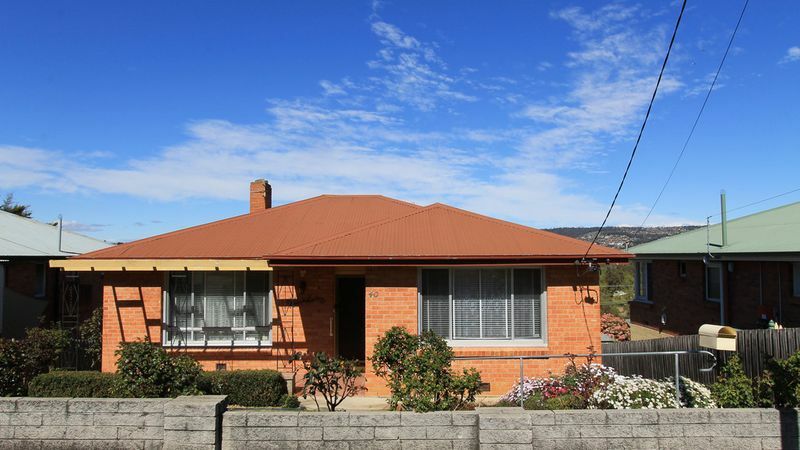 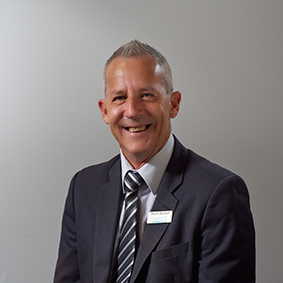 Inspections are via appointment or watch out for online open home times.